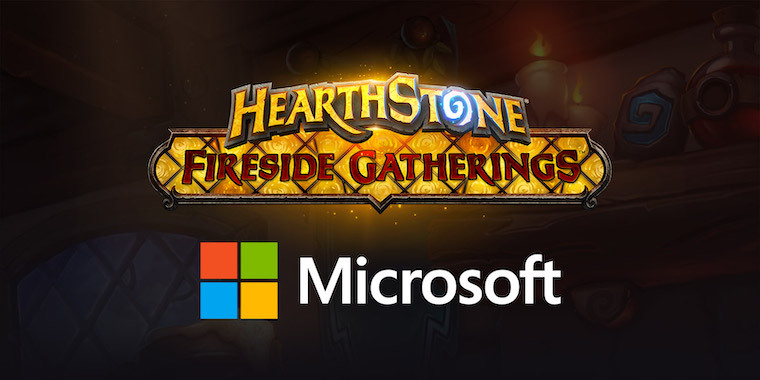 Get together with friends old and new to play Hearthstone in public gathering spots. Whether it’s a local coffee shop, book store, or campus lounge – find your tavern and spread the word! Participate in a Fireside Gathering, and the special Fireside card back will be added to your collection. Did you mean any of these locations? 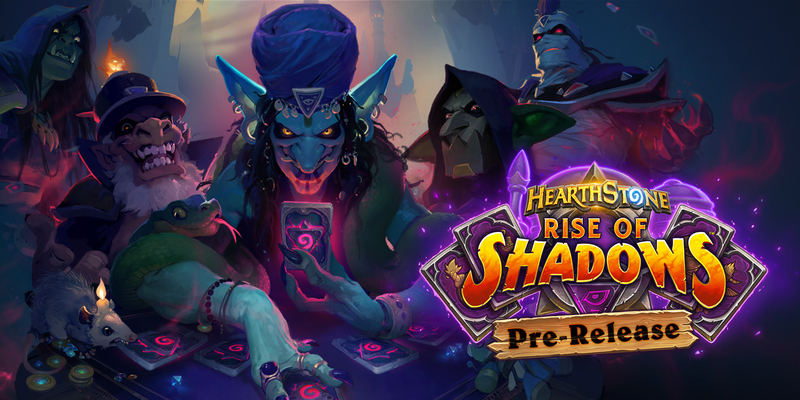 Any Rise of Shadows Launch! Already an Innkeeper? Log in! You need to add a shipping address as well as an SMS Protect number to your Blizzard account to be able to participate in campaigns. Please review the information below. There is no shipping address on file with your Blizzard account. Please click the link below to add one to your account and then come back when you’re done. You currently have one or more addresses on your Blizzard Account, but none are specified as your main shipping address. To set an address as the main shipping address, select "Make this my main shipping address" under the preferred address listing in Blizzard Account Management. Add or change your shipping address via the Blizzard account management site. Return to this page when you’re done. Add or change your SMS Protect number via the Blizzard account management site. Return to this page when you’re done. The page has encountered an error; please check back in a little bit.